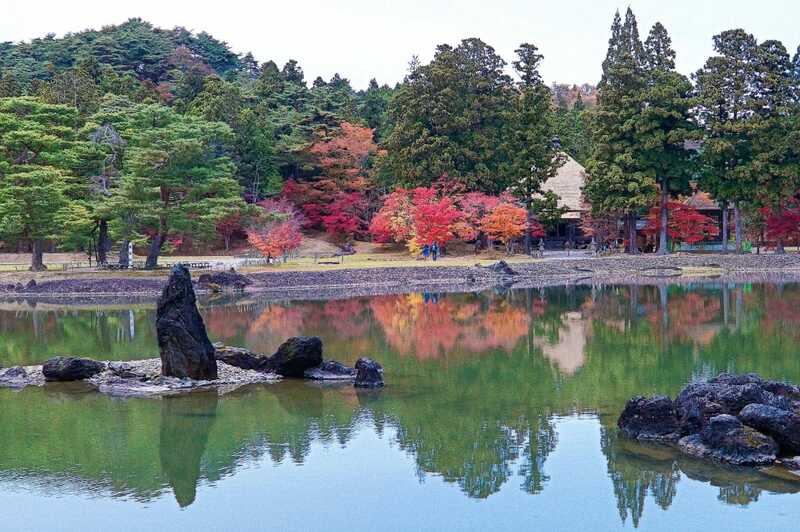 The temples and gardens of Hiraizumi, a World Heritage Site, as well as the traditional arts and crafts of each district, contribute to a rich tapestry of historic and cultural attractions in Iwate Prefecture. Here we present a model itinerary for a history and culture tour of the southwestern area. The first day of the trip starts in the southernmost point of Iwate, Ichinoseki, where we go to see the impressive cliffs towering over the river at Geibikei. The walls of the ravine reach some 100 meters, about as high as the New York Statue of Liberty. Until the early 20th century, this was a hidden spot unmarked on any map. The reason for the concealment was the fact that local people did not want to bear the burden of bringing public officials to the river. 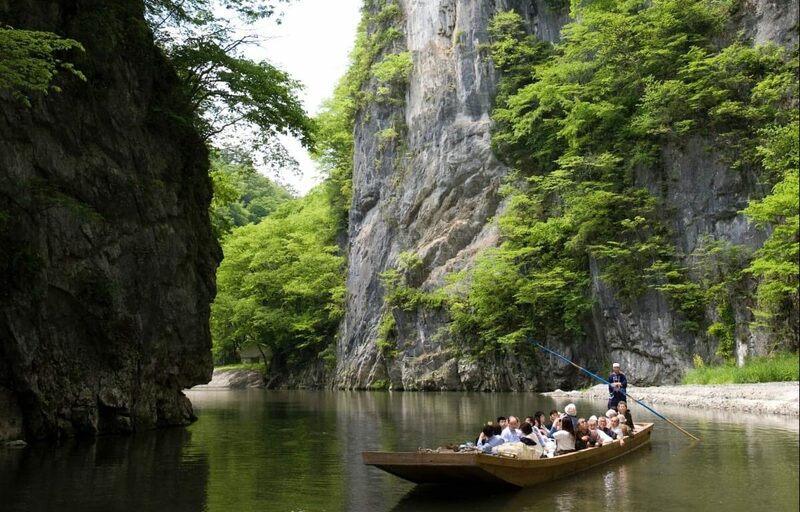 The unhurried way to enjoy the scenery here in Geibikei is to take a 90-minute return ride on a longboat by a singing boatman wielding a paddle. Once you have enjoyed Geibikei, head back toward Ichinoseki Station and try the mochi rice cake, a specialty of the city. In recent years, “mochi dessert” has become popular across Asia, but in its Japanese homeland, mochi, with its rich flavor of rice, is served not just as a sweet but also as a different way of eating rice for a meal. 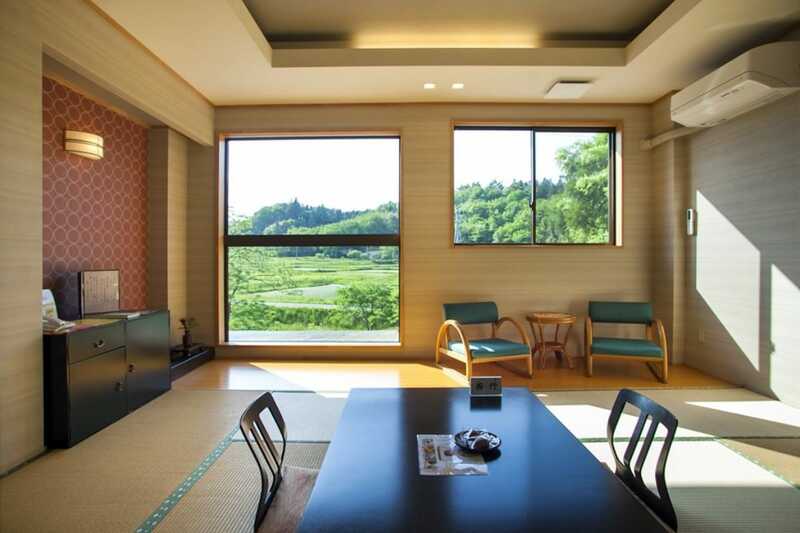 Fertile rice producing region Ichinoseki has a culture of eating mochi every day, a reminder of a religious event started at the command of the feudal lord who controlled the territory from the 17th to the 19th century. A strong influence in the rich variety of the mochi culture today in Ichinoseki was the wisdom and effort applied to improve the palatability of rice cakes for peasant farmers who had low status in pre-modern society – mochi for this group was mixed with other cereals and of poor quality. 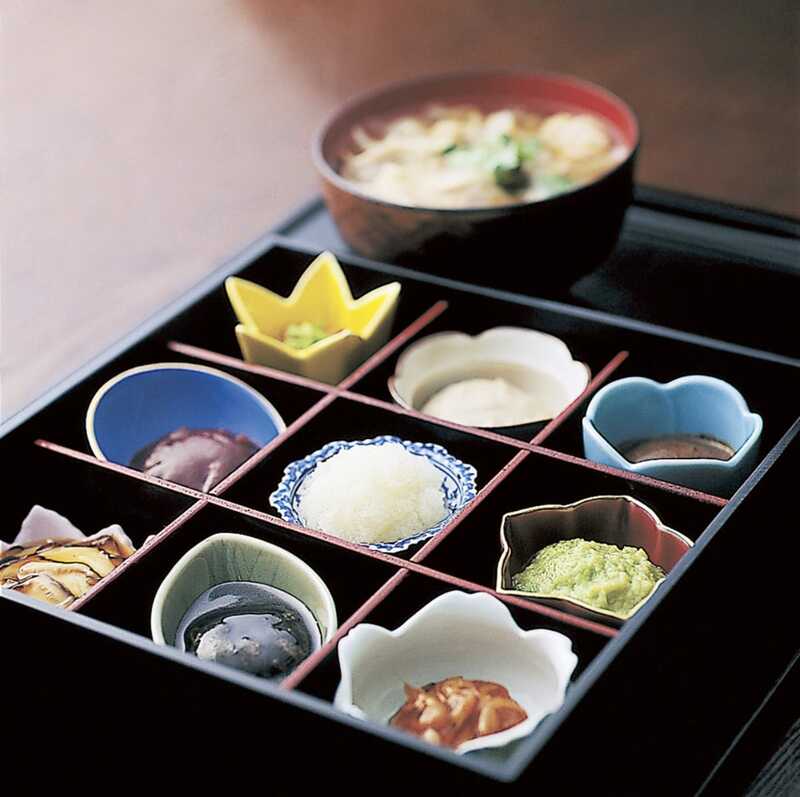 Order the Hitokuchi Mochizen set at a mochi cuisine restaurant in front of Ichinoseki Station. 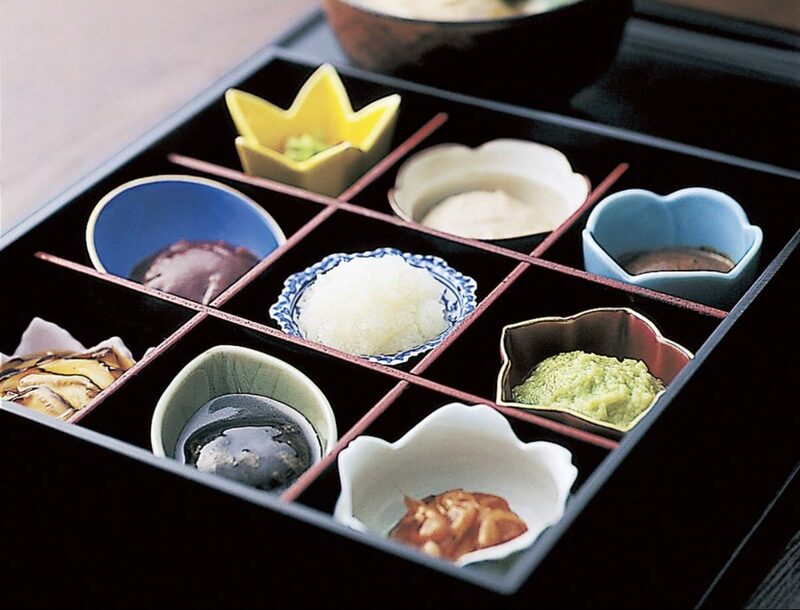 You can try nine flavors of dipping sauce with the hot, fresh and soft mochi, from sweet to salty. 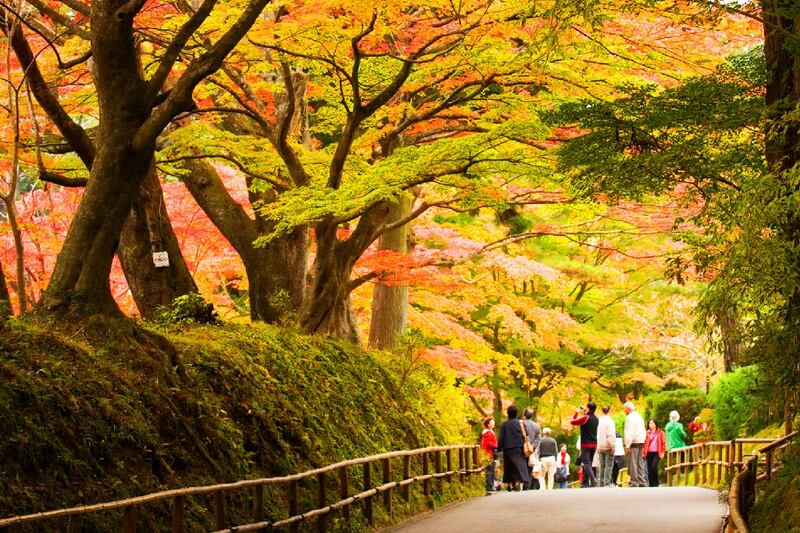 World Heritage Site Hiraizumi is around 30 minutes’ drive from Ichinoseki. 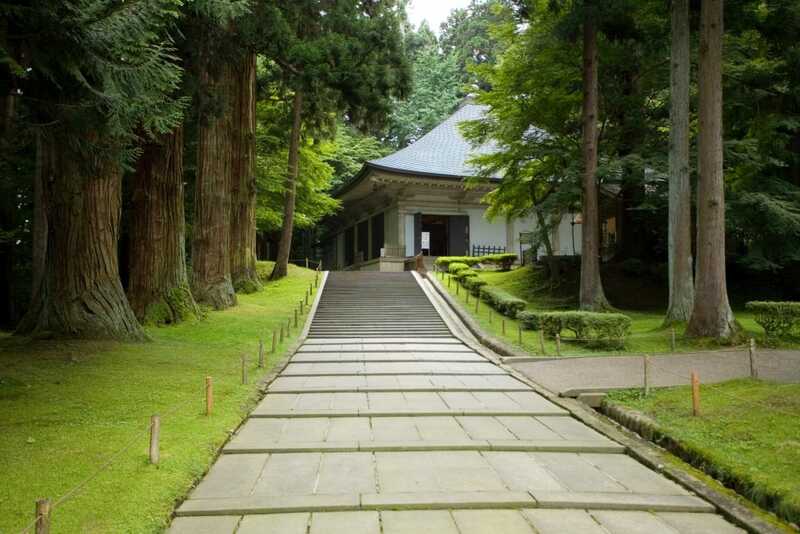 Hiraizumi is the name of the town as well as the name for the World Heritage-listed complex of temples and gardens. Based on a unique Buddhist “Pure Land” cosmology, the Hiraizumi complex was a vision of the pure, peaceful and pain-free world that awaits us after death. Visitors find calm in the temples and gardens created in a quiet environment in harmony with nature. A number of structures are nestled among the trees, centered around the Konjikido which is covered with gold leaf on its ceiling, inside and outside walls. Explore the area at your own walking pace. 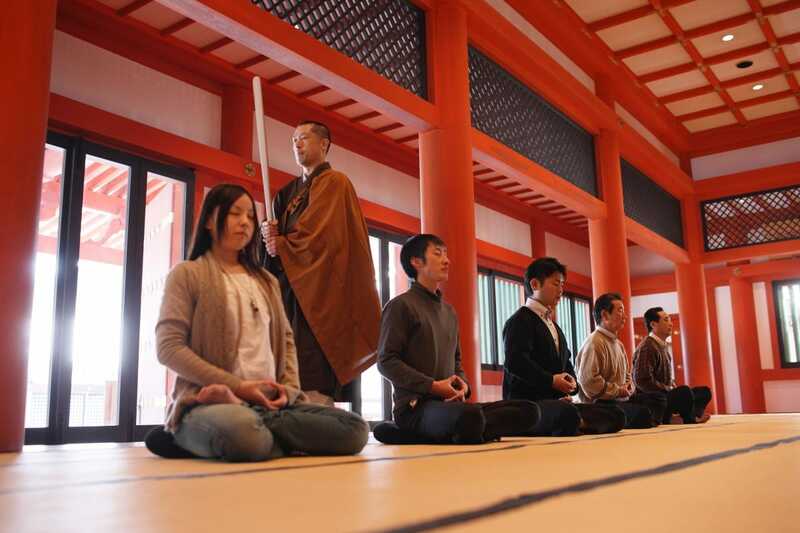 Chuson-ji and the other temple of Hiraizumi, Motsu-ji, invite visitors to try Zen meditation. Zen meditation is a Buddhist practice to calm the mind through the elimination of unnecessary thoughts. Try an hour-long session with a monk who will gently guide beginners to release their everyday stress and worries. How would you like to try a local beer after the stroll through Hiraizumi and Zen meditation session? 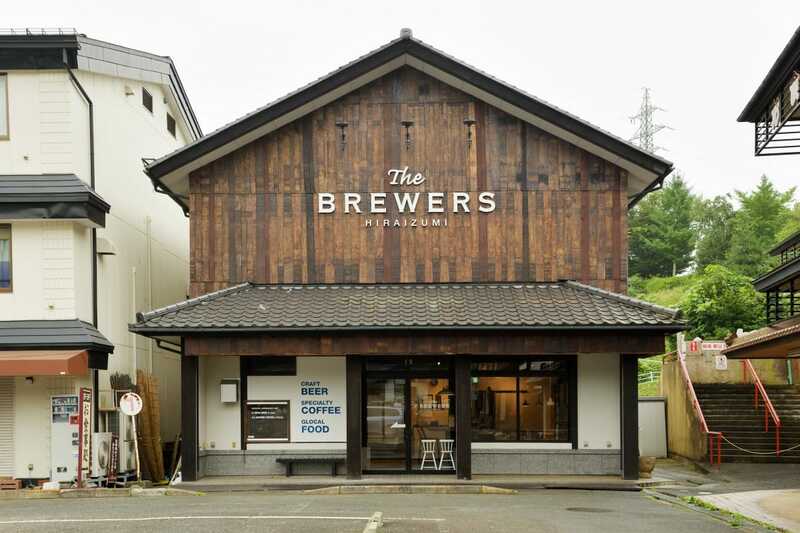 At a beer café-restaurant next to the Chuson-ji Temple carpark, you can taste a craft beer created with the skills learnt from Ichinoseki sake brewers. So far the beer has received seven awards at international contests. 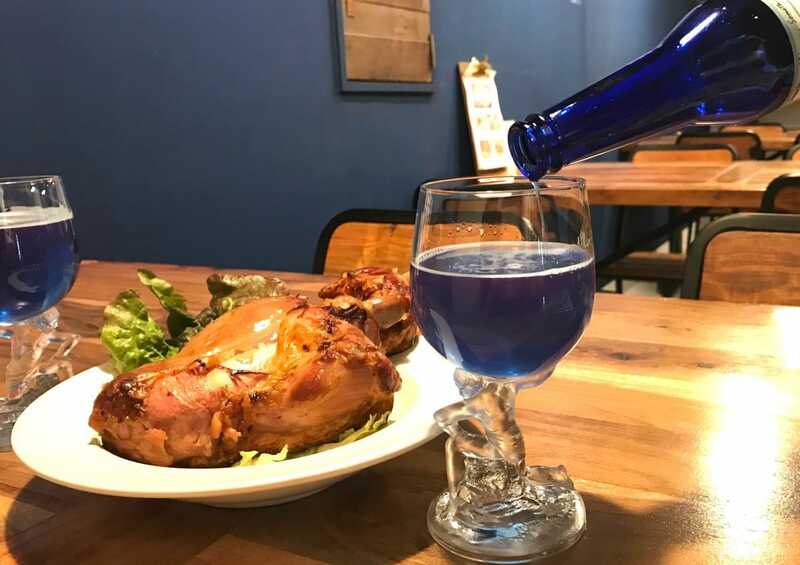 Another famous beer to try is Something Blue, brewed with naturally-blue, vividly-colored ingredients developed as “a beer that brings happiness”. For those who do not drink beer, relax with light fare made with locally-produced vegetables and coffee. 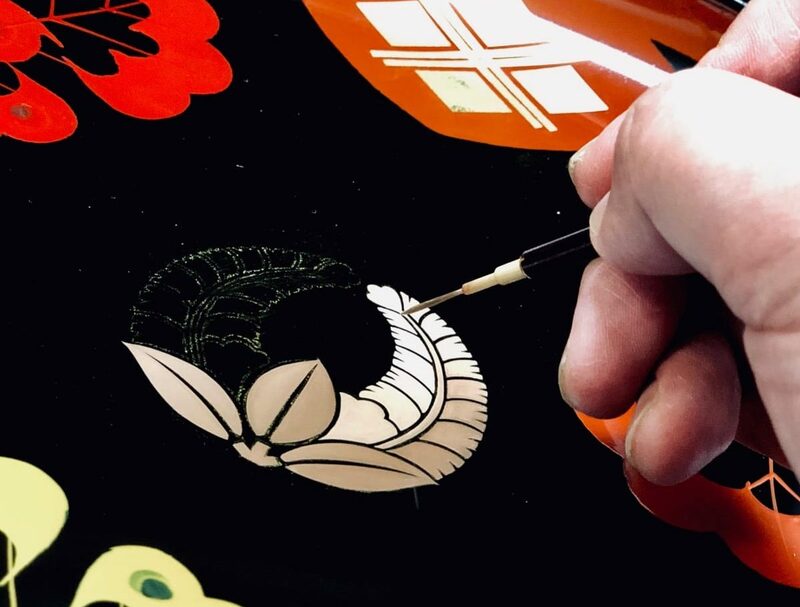 If it is a keepsake of Hiraizumi that you are looking for, Hidehira-nuri lacquer dishes and accessories are recommended. A Hidehira-nuri shop near Chuson-ji Temple offers everything from practical, everyday items to high-end lacquerware. 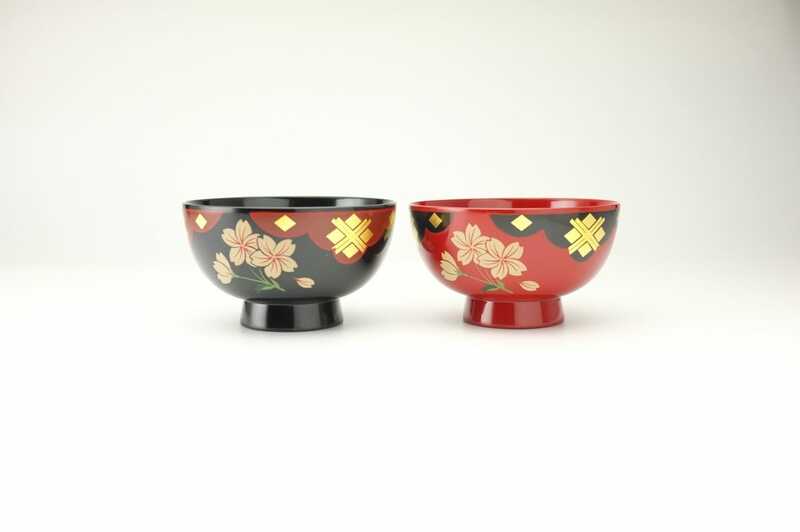 The designs are unique to Hidehira-nuri, a technique honed by craftspeople for over 800 years in which gold leaf are applied painstakingly by hand to items such as beer cups, fountain pens and chopsticks. After a full day’s sightseeing, get some well-earned rest at a hot spring lodge. At an inn with outdoor hot springs in the mountains of Hiraizumi, you can also feast on seasonal dishes and soba noodles. An early morning vegetable harvesting experience is also offered, except in winter season, in the fields in front of the inn, and you can take your pickings to have for breakfast. 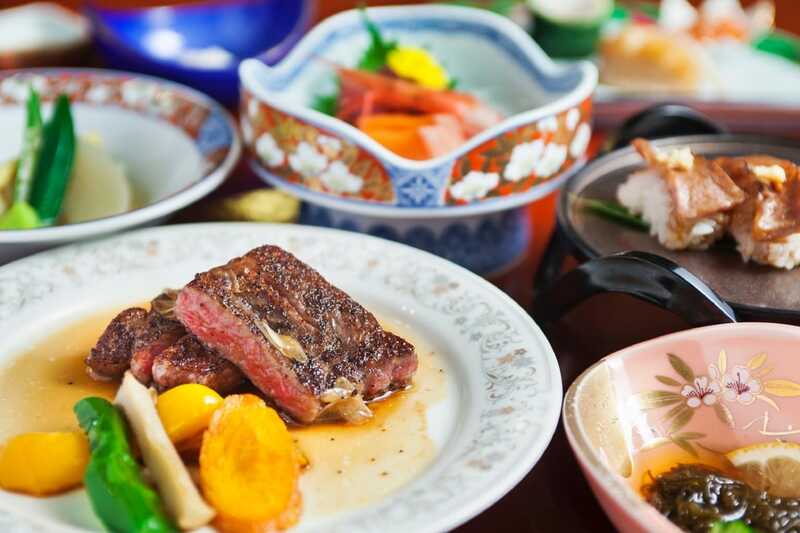 At dinner time, try a steak or sushi made with Maesawa beef, a top-class, beautifully marbled, melt-in-the-mouth wagyu.